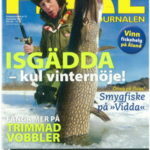 Yuri Grisendi stingray fishing at Mae Klong River in Thailand. 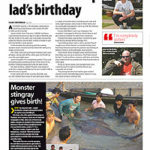 The Angling Times reports on a massive 200kg Giant Freshwater Stingray caught by newlyweds Nigel and Caroline whilst fishing in Thailand with Fishsiam. 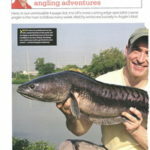 Ian Welch describes the second part of his Thailand fishing trip to Topcats with the Fishsiam team where he goes on to land several Giant Siamese Carp. 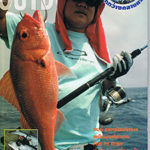 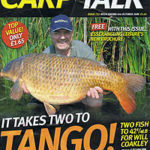 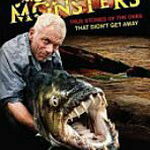 Anglers Mail 2009 – Topcats Koh Samui Article Ian Welch writes about his visit to Topcats Fishery in Koh Samui with the Fishsiam team where he bags up on Mekong Catfish and various other monster fish species. 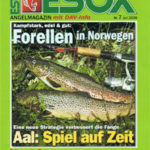 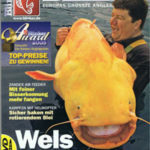 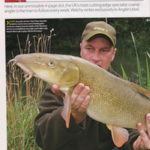 The Fishsiam team travels to the UK and fishs with Ian Welch from Anglers Mail on the River Kennet for the elusive Barbel. 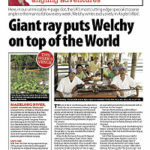 The Mail newspaper in the UK features a story about the capture of a record breaking Giant freshwater stingray by the Fishsiam team in Thailand. 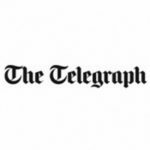 The Telegraph newspaper in the UK reports on a monster Giant Freshwater Stingray caught whilst fishing at the Maeklong River by Fishsiam. 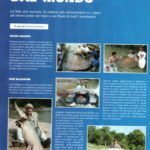 Italys top fishing magazine reports on the capture of the 350kg world record Giant freshwater stingray in Thailand. 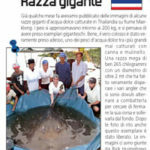 In Italys leading fishing magazine In Pesca Roberto Ferrario reports on the capture of Giant Freshwater stingrays from the Maeklong River in Thailand by Fishsiam. 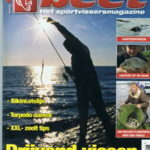 Poland’s premier angling publication Wedkarstwo publishes another magazine article by Fishsiam about Giant Freshwater Stingray Fishing in Thailand. 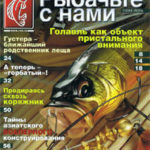 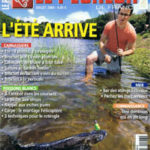 Blinker magazine in Russia publishes an article about Giant Freshwater Stingray fishing in Thailand by Fishsiam. 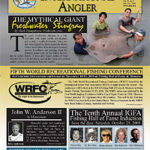 Article written by Fishsiam for IGFA bi-monthly magazine concerning Giant freshwater stingray fishing in Thailand. 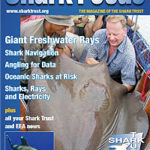 FishSiam were commissioned to write an article for Shark Focus, the magazine for The SharkTrust, to describe Giant Freshwater Stingray (Himantura Chaophraya) to their members. 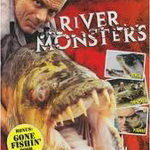 US reporter Mike Casey joins Zeb Hogan from National Geographic and the Fishsiam team for a days fishing on the Maeklong River in Thailand. 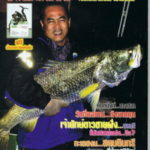 An article published in the Bangkok Post in Thailand about Monster Fishing In Thailand featuring a large Arapaima caught by the Fishsiam team. 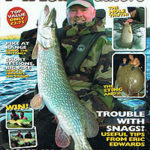 The UK’s leading weekly fishing magazine, Anglers Mail , report on the capture of yet another Giant freshwater stingray but this time something a little special. 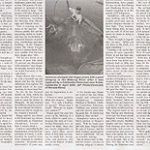 Whilst filming with National Geographic the Giant Stingray gave birth!